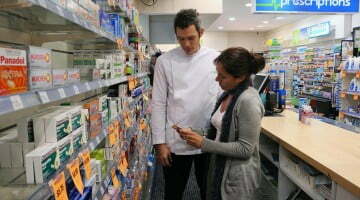 If public funding is provided to doctors to provide wound care for patients, it should also be available for pharmacists, the Pharmacy Guild of Australia believes. 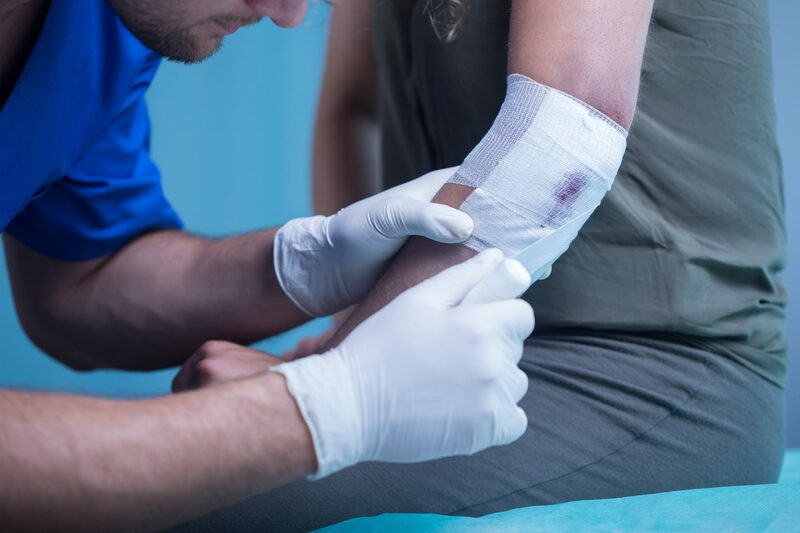 The AMA recently released its submission to the MBS Review’s Wound Management Working Group, calling for measures to overcome “the barriers to providing optimal chronic wound management, the majority of which is provided in general practice”. The development of a wound consumables schedule that GP’s could bill against to cover the costs of dressings/bandages provided to patients. Initially, these solutions should be targeted at patients with diabetes with foot or leg ulcers, patients with venous or arterial leg ulcers, and patients 65 years or older, the AMA said. “The AMA encourages the working group to ensure that any recommendations they make support GP stewardship and the patient centred medical home, and do not undermine the collaborative care arrangements already in existence, or wilfully fragment care,” the submission states. 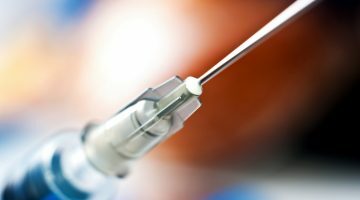 “It is vital there is qualified clinical oversight by a medical practitioner of patient care, so as to guard against delays in appropriate treatment, unnecessary testing, and inappropriate referrals”. However, the Guild believes that pharmacists must be included in any such scheme. “We certainly support the best possible access for patients to appropriate wound dressings and health care,” Guild spokesperson said. “If there were to be public funding for such products, it should also be able to be accessed by pharmacists and pharmacies, since this is where many patients receive such services. Public funding, if it were granted, should include concessional and general patient pricing and a consultation fee if the health care professional(including a pharmacist) is trained to dress the wound”. AMA President, Dr Tony Bartone, said that wherever possible, GP’s will bulk bill patients for their wound care, but they were increasingly unable to absorb the cost of providing the bandages and dressings that their patients need. “Under Medicare restrictions, GPs cannot bulk bill a patient for a consultation and charge the patient just the cost of the bandage. They have to decide between bulk billing the patient and absorbing the cost of the bandage themselves, or charging the patient for both the consultation and the dressing. 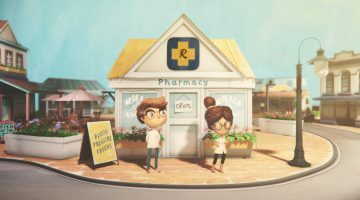 “In many cases, patients buy their bandages or dressings at market rates from a pharmacy, just so the GP treating the wound can bulk bill them for the consultation without falling foul of legislative restrictions”.